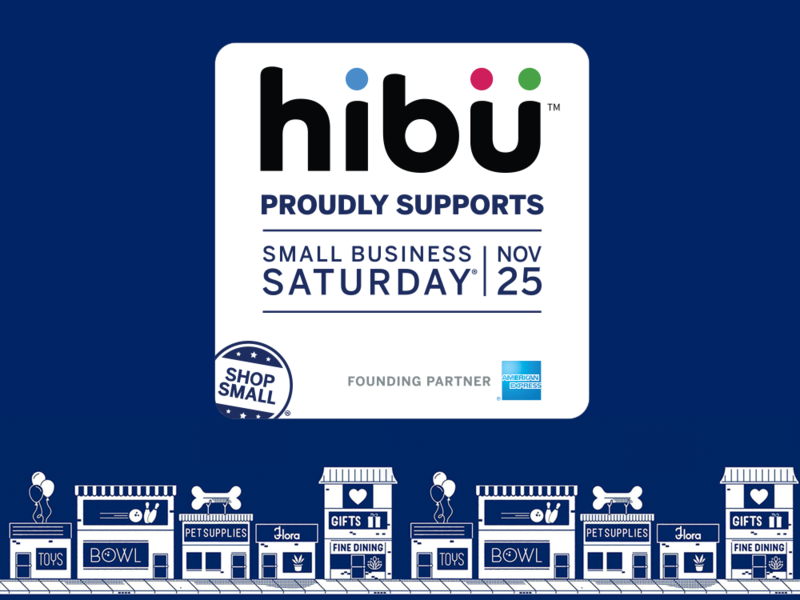 Helping small businesses is at the heart of what we do here at Hibu -– that’s why we’re pleased to announce that Hibu is an official Corporate Supporter for Small Business Saturday® 2017, taking place on November 25. For those of you who don’t know, Small Business Saturday is a day dedicated to supporting local small businesses, strengthening local economies and celebrating communities across the country. Small Business Saturday was originally created by American Express in 2010. The day serves as the ceremonial kickoff to the holiday shopping season for small businesses across the United States. In 2016, an estimated 112 million consumers reported shopping at small businesses on Small Business Saturday.1 The day was also championed by elected officials in all 50 states and Washington, D.C.
As a Corporate Supporter, Hibu will be promoting Small Business Saturday in a variety of ways –– on the new Hibu.com, on the Hibu Blog, and on social media –– encouraging our employees, partners and clients to be part of this special day. All of us can support our neighborhood businesses simply by getting out and shopping on the 25th and sharing your favorite local businesses on social. 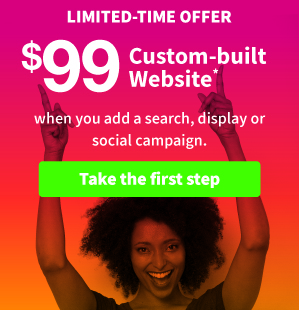 Business owners who want to participate can visit ShopSmall.com/YourDay for free promotional assets and prepared social posts. 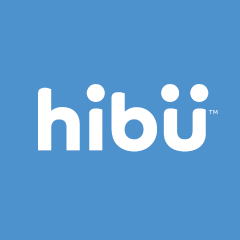 Visit Hibu.com to see all the ways Hibu supports small businesses every day. 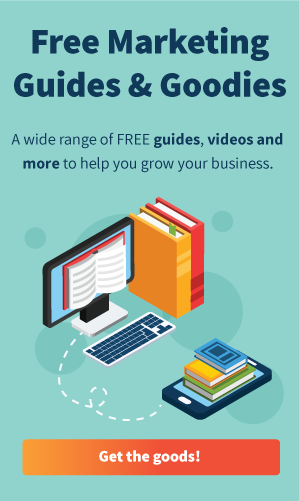 From mobile-friendly websites to professionally built and managed social media marketing campaigns on Facebook and more, Hibu believes every Saturday should be a small business Saturday. 1Estimates are based on consumer self-reported data from the Small Business Saturday Consumer Insights Survey by National Federation of Independent Business (NFIB) and American Express (November 27, 2016) and do not reflect actual receipts or sales.